Hey everybody! Here’s a quick recap of what is happening in the SocialEngine Community in the month of January. 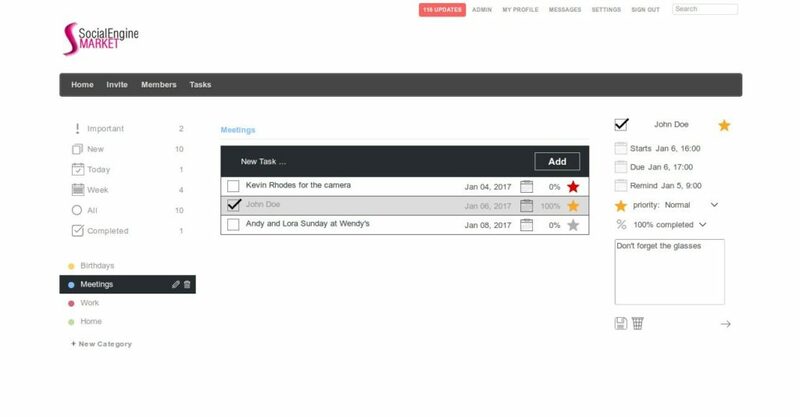 Tasks – Tasks plugin lets you create tasks right on your site! Online Tv – 40 popular channels with 1 click and future adding new channels. Ghost Template – Video background and Left column design of internal pages. 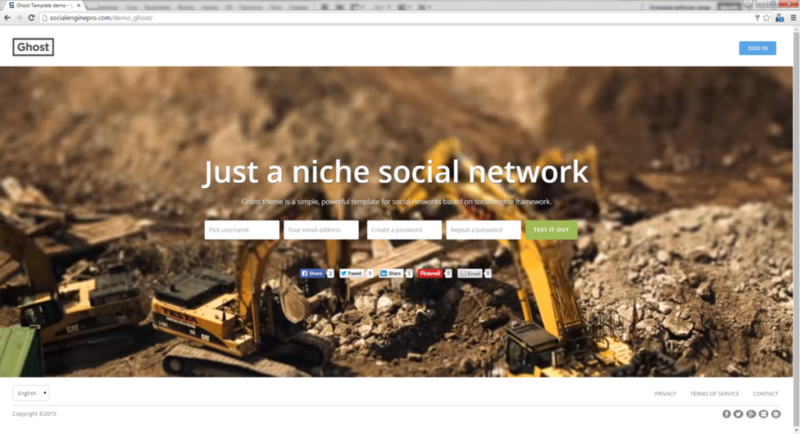 Radio – Ultimate solution if you want to create Radio section on your social network! 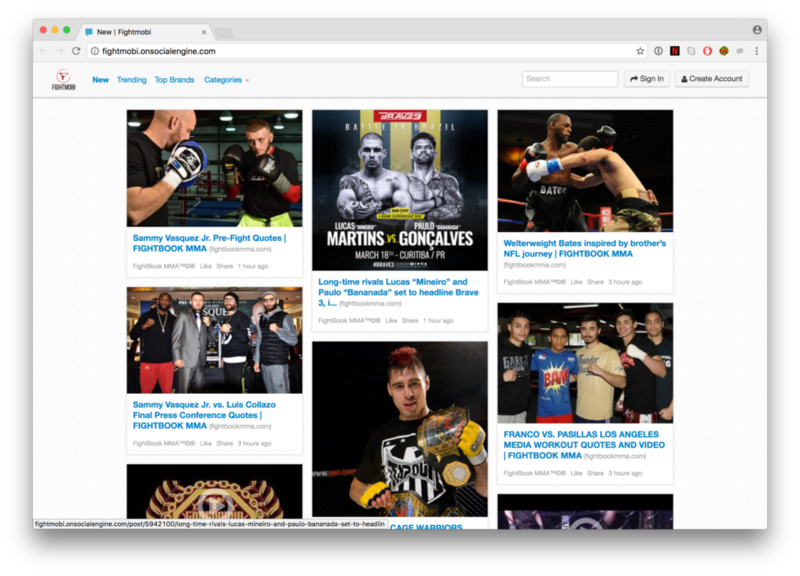 Fight Mobi – Fightmobi connects fans, fighters ,coaches, match makers, promoters, managers and sponsors with each other. United Chapter – News, Information and resources for People of Color and People Who Care. 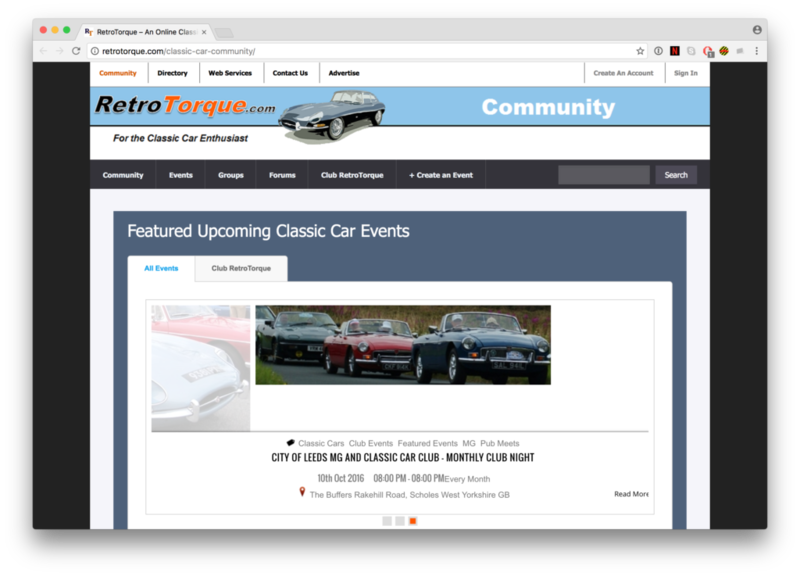 Retro Torque – An online social network and resource for enthusiasts of Classic Cars & Motorbikes.